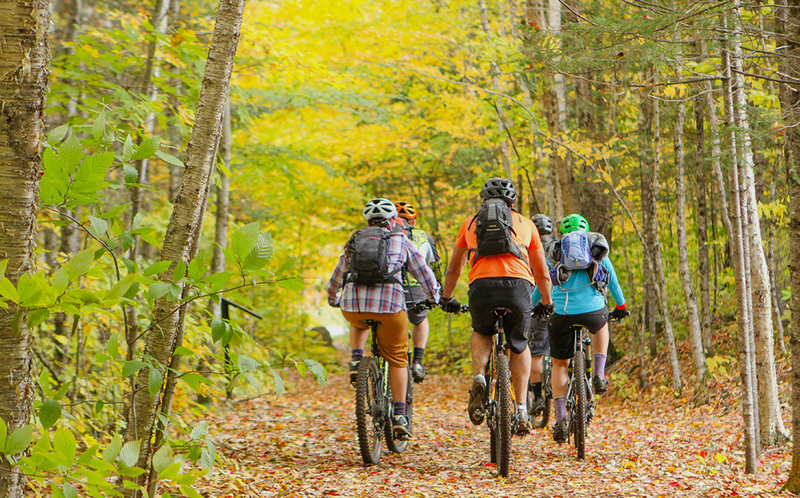 Tremblant is a paradise for cyclists of all types with our scenic and challenging roads, large network of mountain trails and paved multifunctional trail. To show off this one-of-a-kind playground we’re hosting two huge biking events right at the start of our summer season! 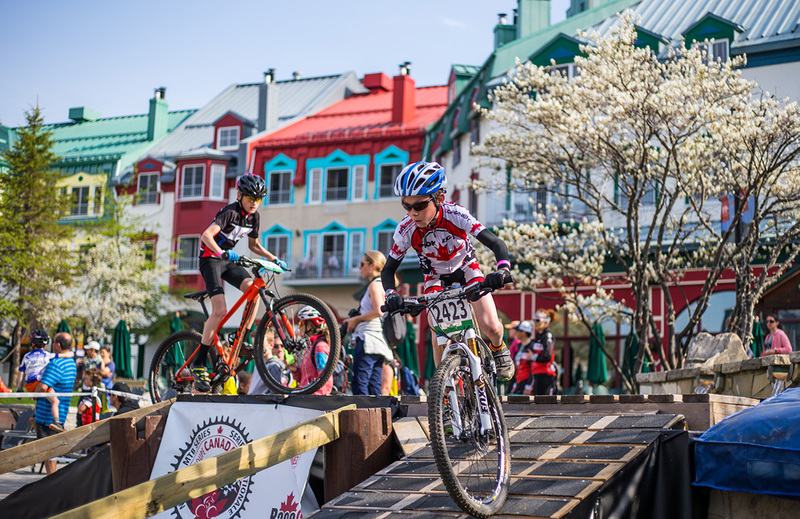 This is a mountain bike festival for the whole family. With activities for kids, guided tours of the mountain, gondola access to the summit, bike yoga and much more. 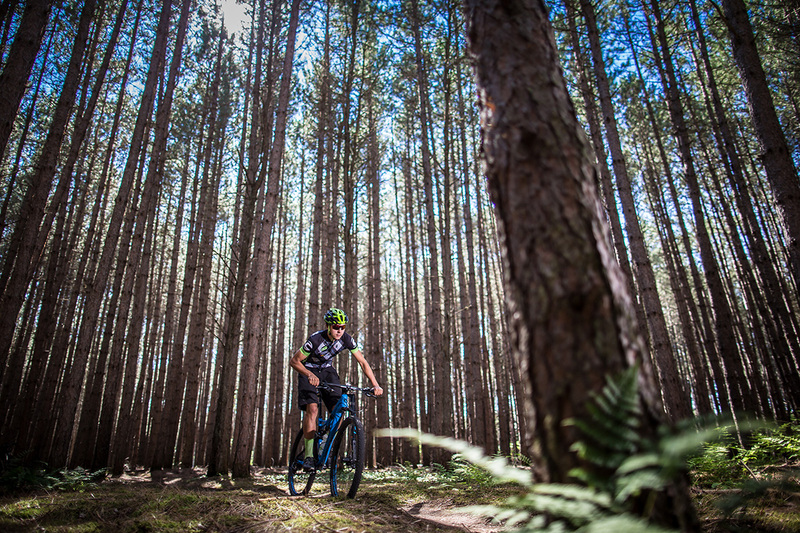 This mass participation sporting event attracts thousands of road bike enthusiasts who come back year after year to enjoy some of the most scenic landscapes of our region. Join the pack ! So with cycling season just around the corner and all these fun events ahead, it’s time to make sure your gear is as ready to roll as you are. After a few months hidden away in the shed or the garage, your bike’s tires will most likely be flat or low on air. Use an air pressure gauge to make sure your air pressure is at just the right level. Depending on use, the tread of your tires should be checked as well to ensure they are still safe. Your brake and gear cables need to be checked regularly, especially after hibernation. They’re constantly being used, so wear and tear is unavoidable. Pull on your brake levers to make sure they engage both sides of the brakes on each wheel. The brakes should not stick and should fully stop the wheel in motion. Run your fingers over the length of the cables to check for damage. If you spot frayed or sticky cables, they should be replaced. Look out for rust and grime. A good cleaning and some lubricant will make everything run smoother. Also check your chain tension by lightly pressing against the top chain, it should not move more than half an inch. If your chain is too lose it might come off while riding; too tight it can damage your gears. Spin the wheel! It should spin easily without quivering and there should be no contact between the rim and the brake pads. 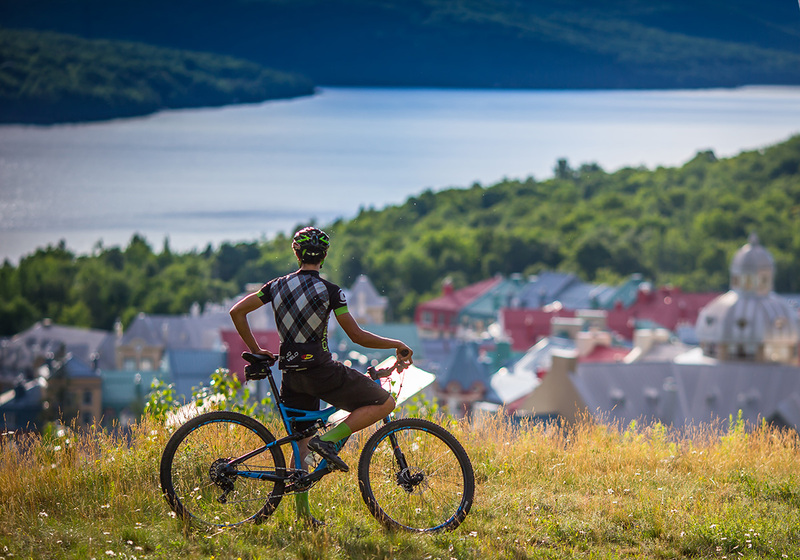 Best advice is to plan a full tune up with our bike specialists at the Chalet des Voyageurs at the base of the Tremblant pedestrian village or with your favourite bike shop.